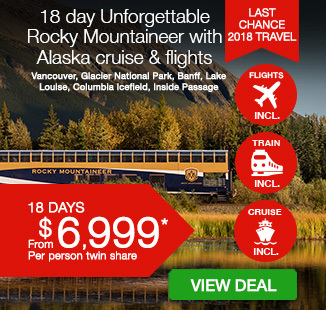 18 day Unforgettable Rocky Mountaineer & Luxury Alaska Cruise including return international flights, accommodation, 2 days onboard the Rocky Mountaineer, transfers, tour guides, sightseeing and more. 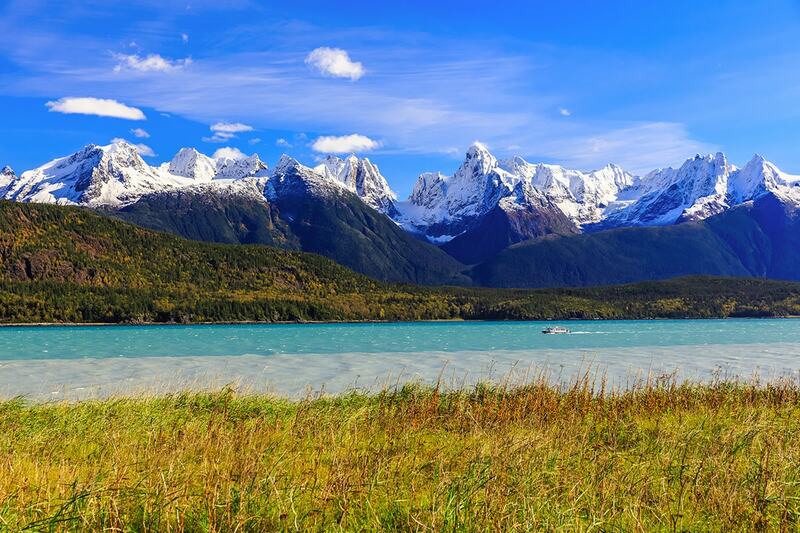 There’s never been a better time to experience Canada and Alaska in all its magnificent glory. 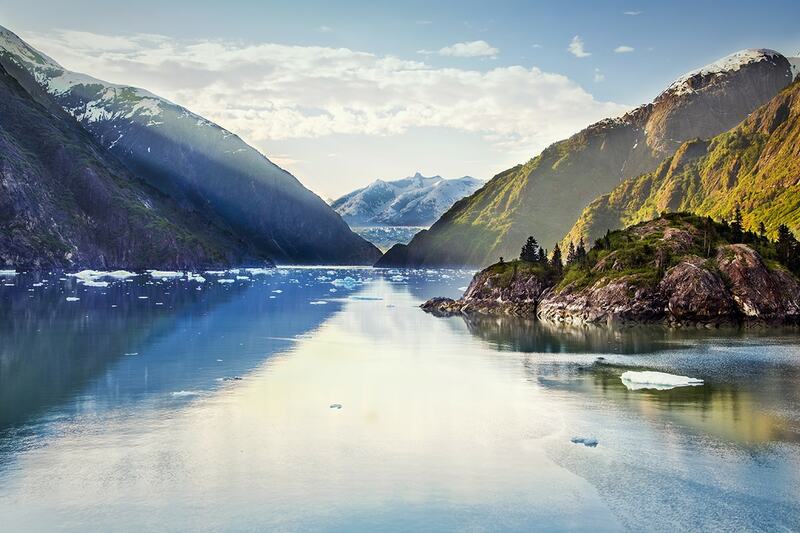 The far-reaching and mountainous landscape is a picture-perfect backdrop to the inspiring wildlife, activities and locals you’ll discover on this 18 day Unforgettable Rocky Mountaineer and luxury Alaska cruise. 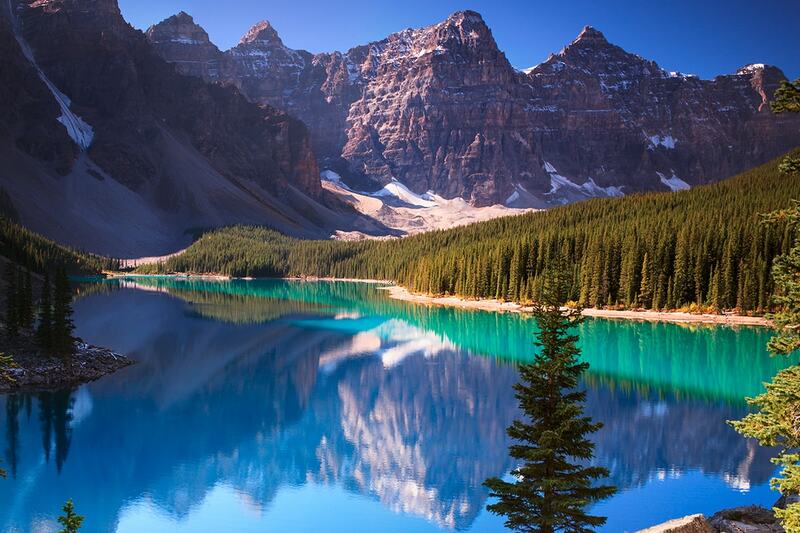 Wander some of the world’s most stunning national parks, Revelstoke and Glacier, learn about the Columbia Icefield, explore the humble town of Banff and ride the famous Rocky Mountaineer train, keeping an eye out for bears and other wildlife. 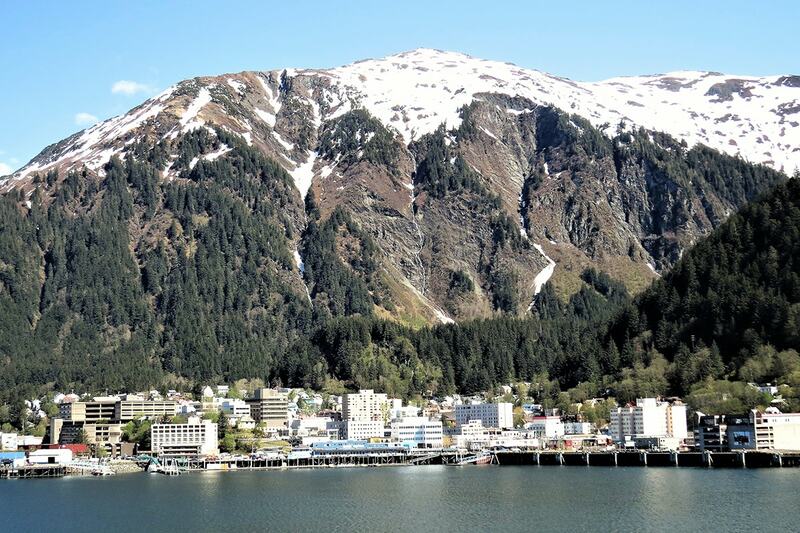 Cruise the beautiful Inside Passage in 5 star style passing through Tracy Arm Fjord, Juneau, Skagway and Victoria on a journey you will never forget. 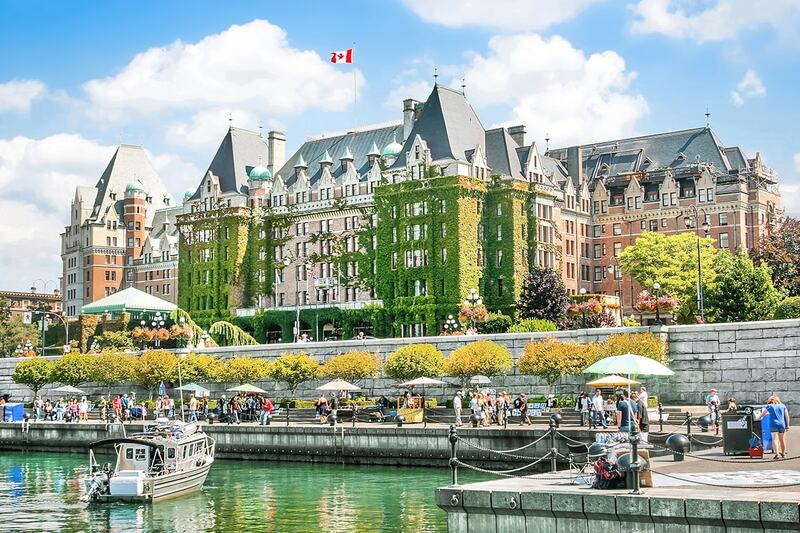 Your package includes return international flights, accommodation, luxury Inside Passage cruise with all meals, 2 days onboard the Rocky Mountaineer, transfers, tour guides, sightseeing and more. 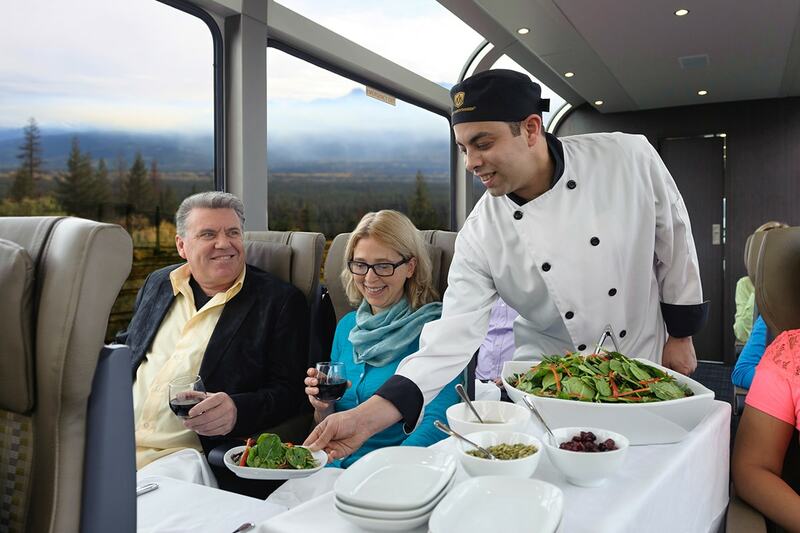 Rocky Mountaineer is a world-renowned, luxury train that tours the beauty of Canada’s West, including the stunning Canadian Rockies, a UNESCO World Heritage Site. 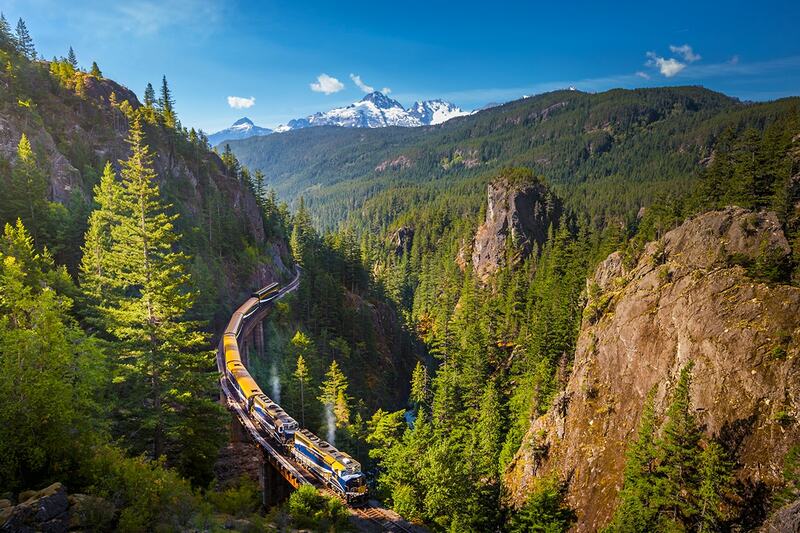 The Rocky Mountaineer is a multi award-winner and has welcomed over 1.7 million guests from around the world. After breakfast, we embark on another day of sightseeing through the Trans-Canadian Highway taking us through some of Canada’s awe-inspiring National Parks. Our first park visit is to the mighty Revelstoke. Home to Canada’s only inland cedarhemlock rainforest, Mount Revelstoke is the only national park in Canada where you can summit a mountain five minutes from your vehicle. The Giant Cedars boardwalks invite us for a relaxing stroll, or we can enjoy a panoramic view & the meadows of subalpine wildflowers from the summit of Mount Revelstoke. There is truly not a bad view to be had over this scenic stretch of the Trans-Canadian Highway, and following further West from Revelstoke National Park, we pass through Glacier National Park. Glacier National Park, not be confused with its twin in Montana, USA, offers us exceptional alpine scenery and deep valleys filled with ancient forests. It’s a year-round paradise for nature lovers. 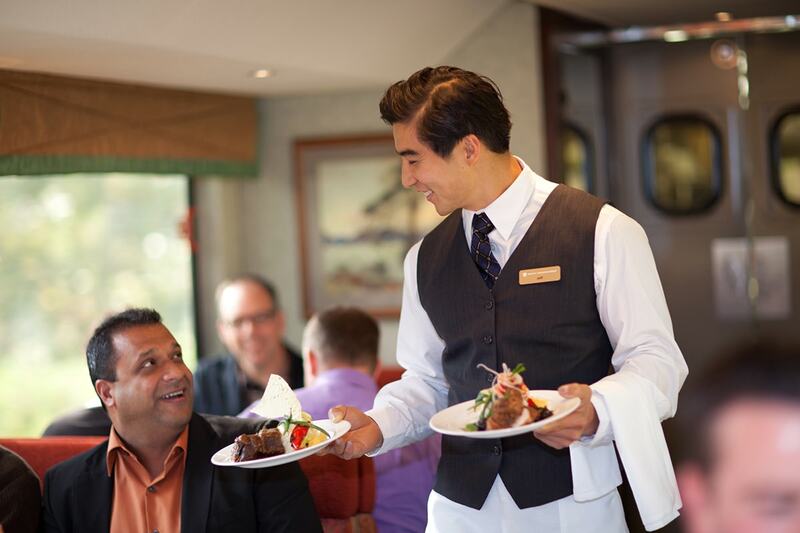 After an early breakfast, your private coach will transfer you to the Rocky Mountaineer station in Banff. 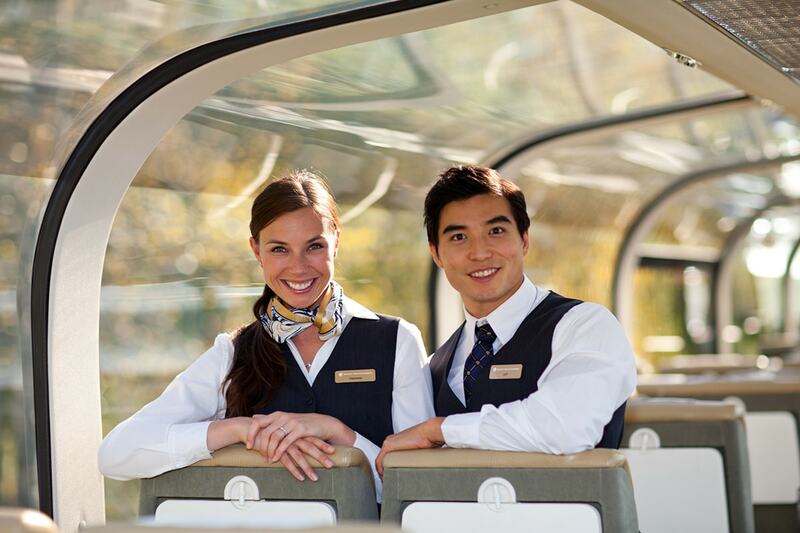 Here, you’ll be welcomed by the legendary Rocky Mountaineer staff and board your train to begin your unforgettable rail journey through the Rocky Mountains. 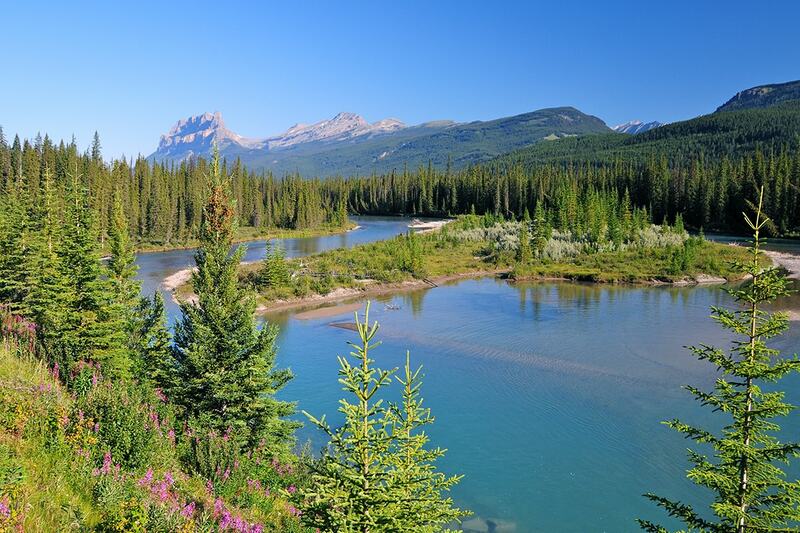 Enjoy the spectacular array of scenery as you travel between the glacier and snow-capped peaks of the Canadian Rockies, over mountain passes and through remarkable tunnels, along rocky lakeshores and across the ranchlands of the Interior. Today’s highlights include the Continental Divide, the Spiral Tunnels, Kicking Horse Canyon, Rogers Pass, and Craigellachie, where the last spike of the Canadian Pacific Railway was driven. Tonight, you’ll overnight in the town of Kamloops. 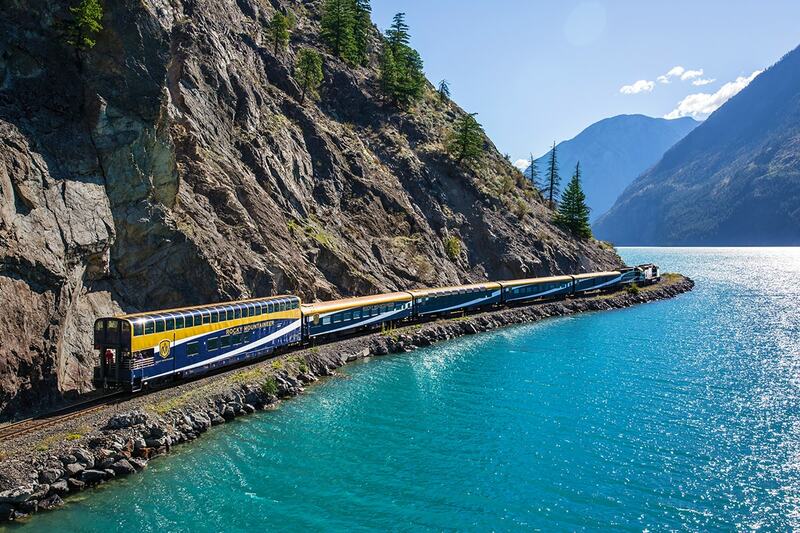 The Rocky Mountaineer team will transfer you to your overnight accommodation. 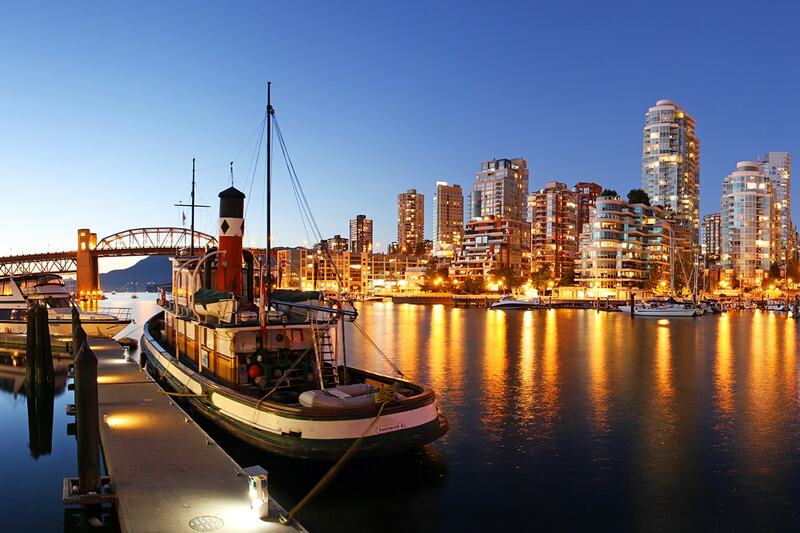 Today your journey continues towards the Pacific Ocean and the coastal city of Vancouver. You will again see dramatic changes in scenery, from the desert-like environment of the Interior, through winding river canyons and pristine forests, to the Coast and Cascade Mountains and the lush green fields of the Fraser Valley. Highlights include the steep slopes and rock sheds along the Thompson River and the rushing waters of Hell’s Gate in the Fraser Canyon. Your rail journey ends on arrival in Vancouver where your Webjet private coach will collect you and transfer you to your hotel. 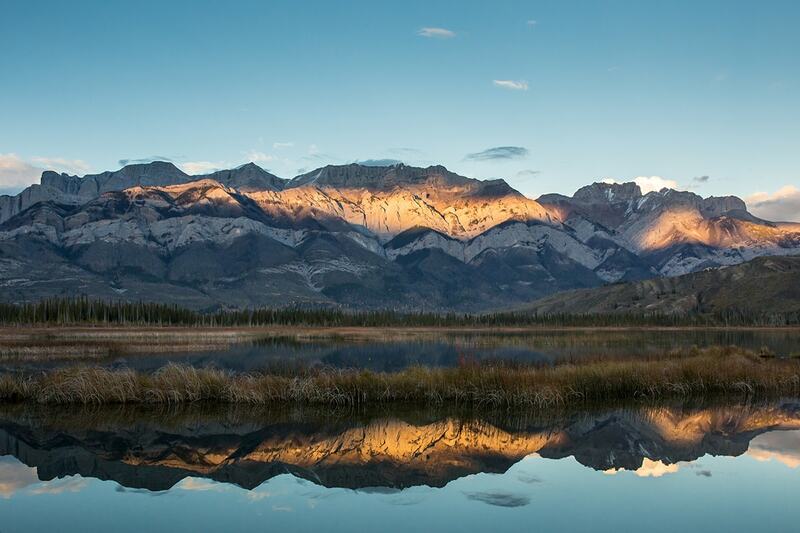 It’s time to leave beautiful Western Canada behind us today, and head back South into the USA. Your private motor coach will transport you from the hotel to the Seattle cruise port, to join your luxury 5 star Celebrity Cruise of the inside passage. 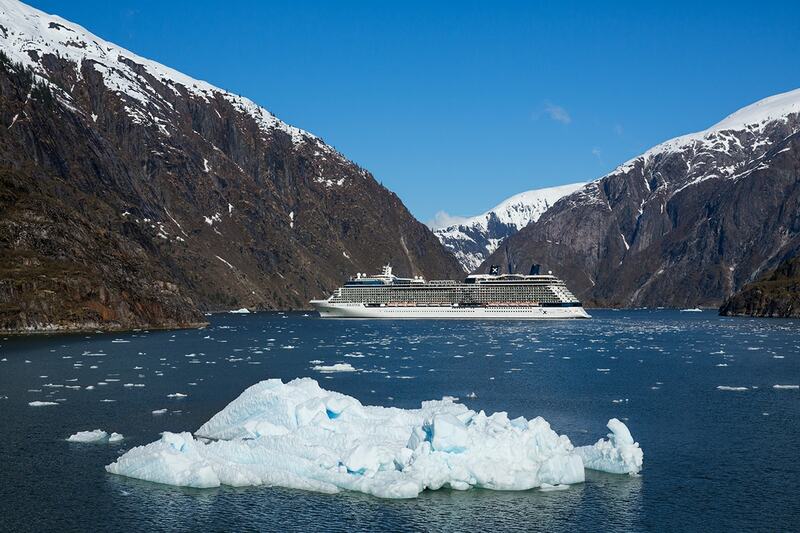 Ranked in the Top 20 large cruise ships in the world, the Celebrity Solstice has it all! 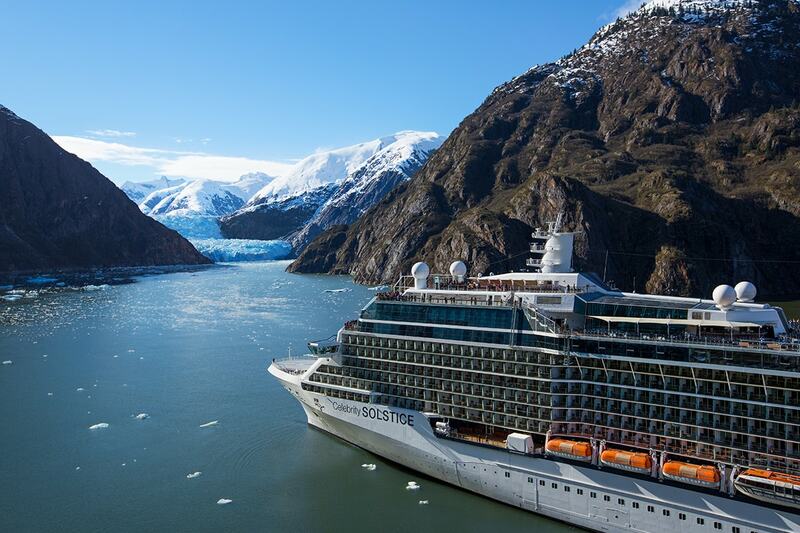 Upon arrival at the cruise port in Seattle, you will check-in with your cruise ship and enjoy a wonderful cruise through the natural wonders of Alaska. This morning, disembark from your Luxury cruise ship to start your journey home. A Webjet representative will meet you at the port. Before heading back to the airport we embark on a city tour of Seattle. 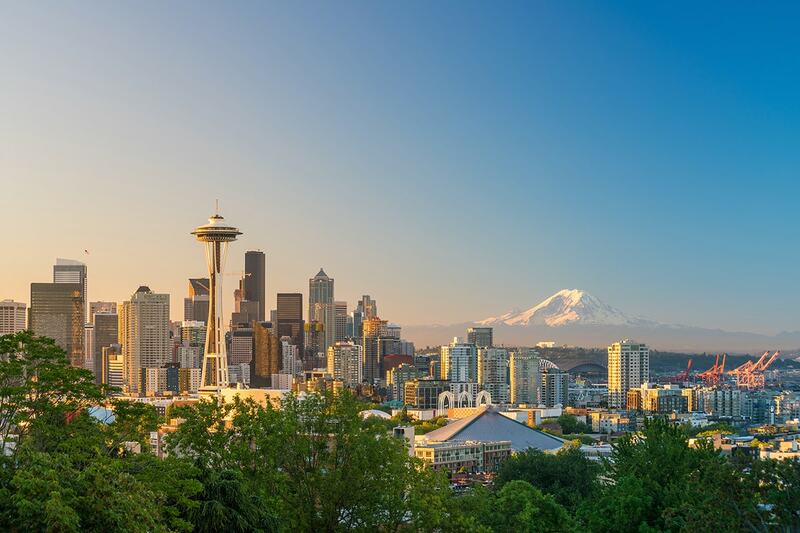 Seattle, also known as “Emerald City,” lies between the Puget Sound and Lake Washington, framed by the Olympic Mountains and the Cascades. You will be able to see the famous Space Needle from several spots throughout the city tour. Some of the additional highlights include Pioneer Square, the elegant houses at Lake Washington and the peninsula Magnolia. You may pass by where Bill Gates, the richest person on earth, lives. A second lake, Lake Union, also offers a great picture opportunity with the Seattle Skyline in the background. Depending on your interest and if time allows, finish off with a walk around the farmers market of Seattle. ^^ Please note – This departure has a slightly revised cruise route. 3 May will depart from Vancouver and return to Seattle. The ports visited will remain the same. Melbourne, Adelaide, Perth passengers – All flights will be via Sydney or Brisbane.